Kristen joined panelists Donna Brazile, Greg Valliere, and moderator Jerry Seib to provide political insights to a select group of top corporate leaders. Kristen moderated a conversation between Virgin Atlantic’s Richard Branson, Salamander Resorts founder Shiela Johnson, and Under Armour CEO Kevin Plank about the world of entrepreneurship, celebrating Virgin Atlantic’s twenty years of flying to Washington, DC. The Foundation for Excellence in Education’s annual Summit in Washington, DC featured a keynote address by Nebraska Sen. Ben Sasse. Kristen interviewed the Senator on his new book Them: Why We Hate Each Other - and How to Heal. Kristen joined her The Pollsters co-host for a bipartisan analysis of the political environment at the National Council of State Legislators’ conference in Los Angeles. Kristen was a panelist along side commentators and activists such as DeRay McKesson, Stan Greenberg, and Matt Barreto in a discussion of what the 2016 election said about a changing America. 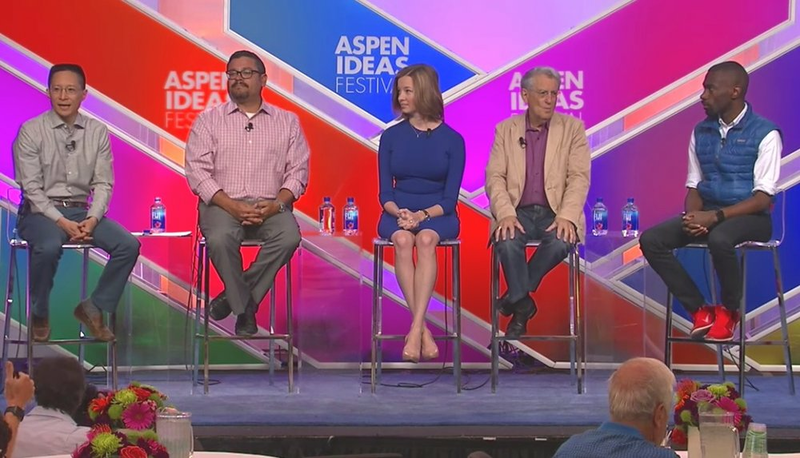 Kristen joined moderator Katie Couric and panelists Jamal Simmons and Matt Bai to discuss the wild ride of the 2016 elections and where American politics were headed. Kristen and James Carville provided a bipartisan analysis of the upcoming midterm elections at the Domenici Public Policy Conference at New Mexico State University. 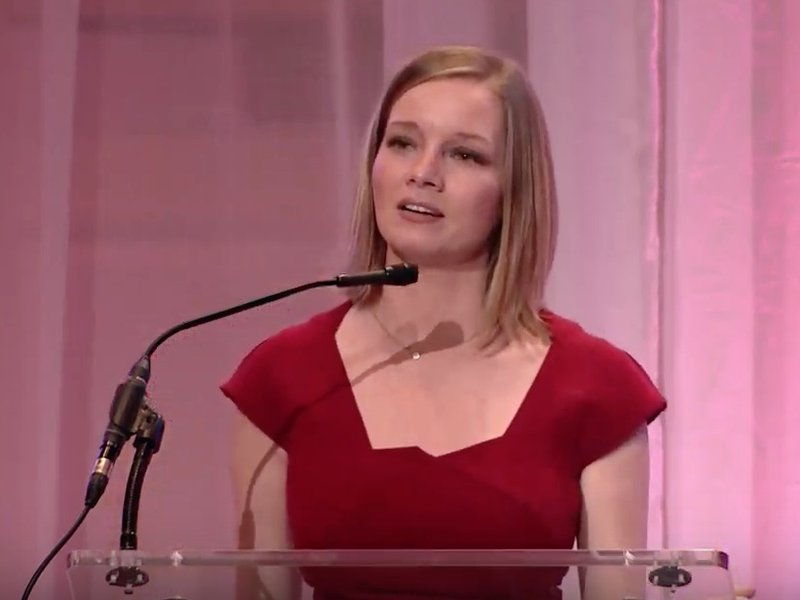 Kristen served as the dinner speaker during The Philanthropy Roundtable’s Annual Meeting in 2018. 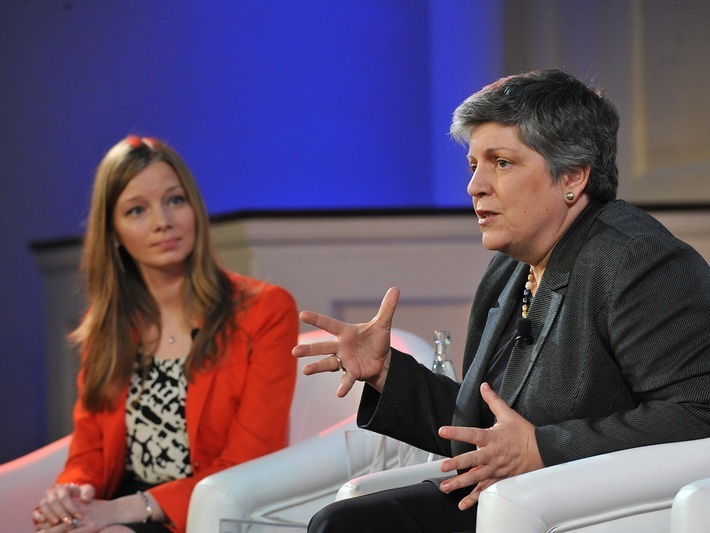 Kristen shared the stage with then-Secretary of Homeland Security Janet Napolitano at the Forbes Power Redefined Women’s Summit in 2013, discussing how women are setting the political agenda. Kristen addressed the attendees of Inman Connect 2018 about the pursuit of civility in an increasingly polarized world dominated by social media and tense discourse. Kristen moderated a discussion about the “Reformicon” movement on the American right, featuring panelists Ramesh Ponnuru, April Ponnuru, and Pete Wehner. Please complete the form below to contact Greater Talent Network or e-mail David Buchalter at GTN for more information, via DavidB@greatertalent.com.